My brother, J. 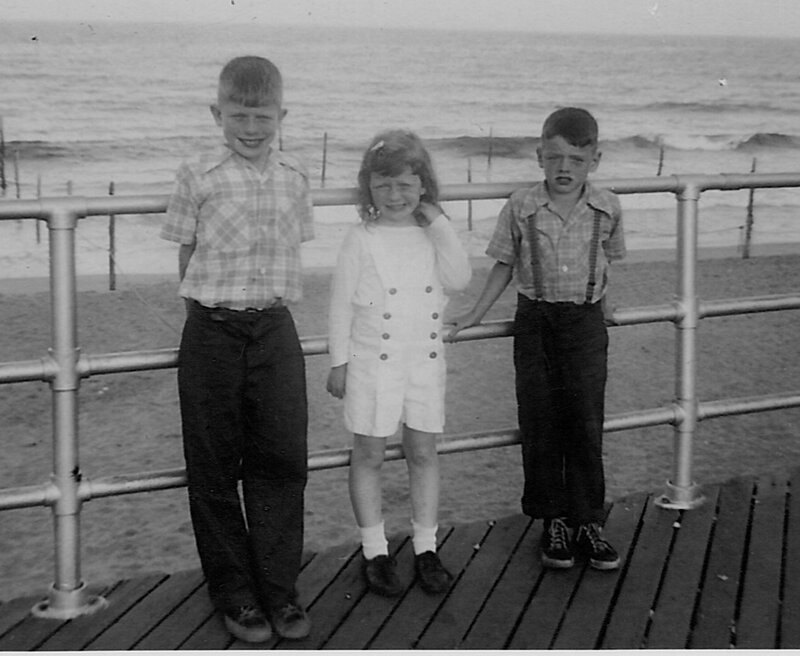 ~ Me in the Middle ~ My brother, R.
I’ve been blogging for about two months now on WordPress.com and so glad I started. There’s so much inspiration and encouragement from the WordPress team and from reading the other blogs I’m following! 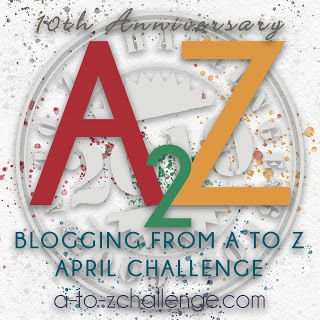 ….. And here I am, signed up for Blogging 101! My website ~ Me In The Middle ~ tells my story while traveling back across the span of five decades. Sometimes I connect this story to events unfolding in the larger society and reflect on how those events affected my own path. I’ve arrived at a good place where looking back on the good and the bad now brings me a sense of acceptance, contentment and peace. It’s all part of Life! …… And I’m still here ~ with Gratitude! When I post on this blog I hope to bring some of the lessons, inspirations and hopes I’ve discovered along the way. I hope that, by telling my story, you might find encouragement and maybe share your own “arrival” , your own “Me In The Middle” story, and how you made it through. I’ve come to love the title of my blog because it covers so much of what I’m trying to say ~ from the very beginnings as the middle child in my birth family, through covering a lot of ground being in the middle of this awesome life of mine and through continuing to explore and seek my own middle ground. Welcome to my blog! I hope you enjoy your visit! Blogging and visiting is such a big part of my day. I’ve met so many delightful quality people and a dozen or more I wish I could see in person regularly just whiling away the hours in back porch conversation. Thanks! It really fits and keeps me focused. Your blog is great! I wish I wrote down more about those times. 🙂 Maybe future posts! Good to have you here, hope to learn more from you. So, getting to know the Mary Lou of now, and watching and reading about what ‘was’ in your life, it is a lovely journey to join, Mary Lou, and to watch as the petals of this emerging flower that has arisen from the seed of what was is encouraging and exciting. I look forward to the further unfolding. I love this post and the idea of your blog! I am also the only girl and “in the middle” between two brothers…I’m in mid-life, as well. Look forward to reading more!